Home > Quilts For Sale > Quilt for Sale: Batik Bargello Quilt 73" x 94"
Quilt for Sale: Batik Bargello Quilt 73" x 94"
Batik Bargello Quilt for sale. 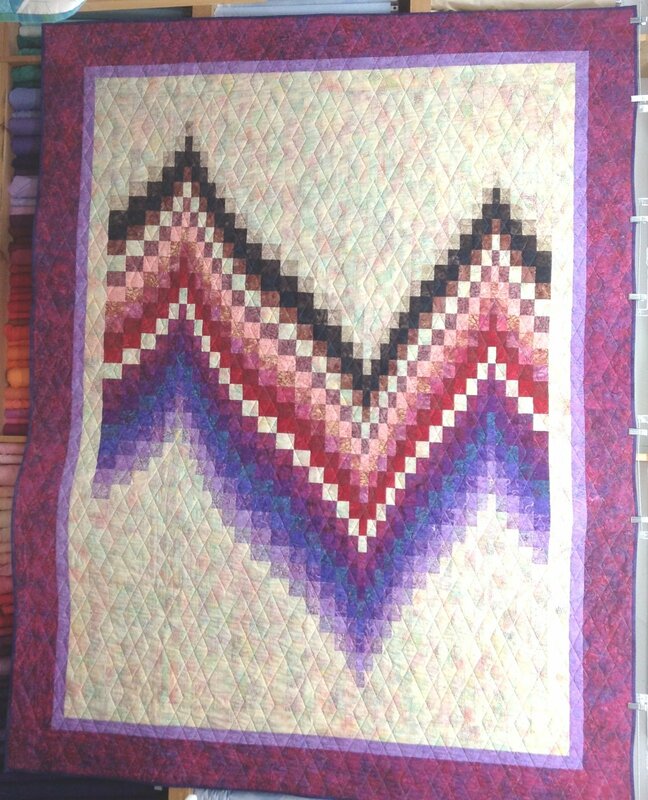 Finished quilt, with batting / backing / quilting done. Ready to go. 100% cotton batik fabrics.